Tint cheeks with a soft pop of matte, glow, or sparkling colour. 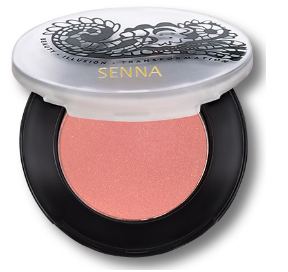 Our silky and long-wear powder formula glides on smoothly and may be layered up to achieve rich colour intensity. Has a beautiful translucency that always looks natural. Matte shades have more colour pigment for rich payoff. Glow colours give soft radiance. Sparkle makes cheeks glisten.